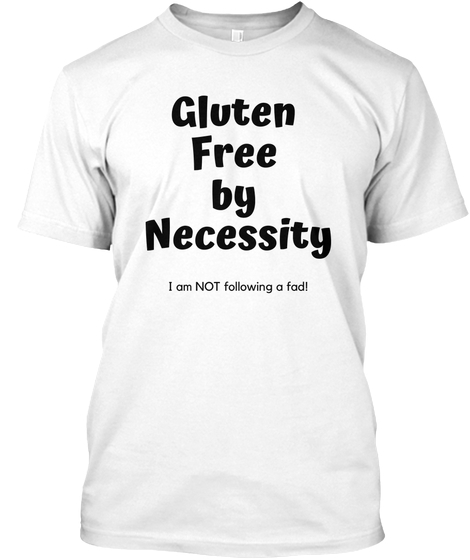 GLUTEN FREE EM: Have I always been gluten sensitive? Have I always been gluten sensitive? 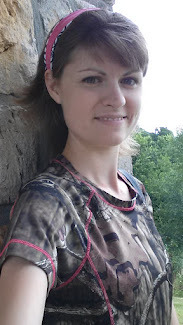 This is a question that I asked when I was first diagnosed with gluten sensitivity. Of course, we all could look back and see different ailments we had through the years and wonder if it was related to the gluten. There are many different reasons why some people become gluten sensitive. I would like to look at a few of them in this post. Of course at the top of the list would be Celiac disease. 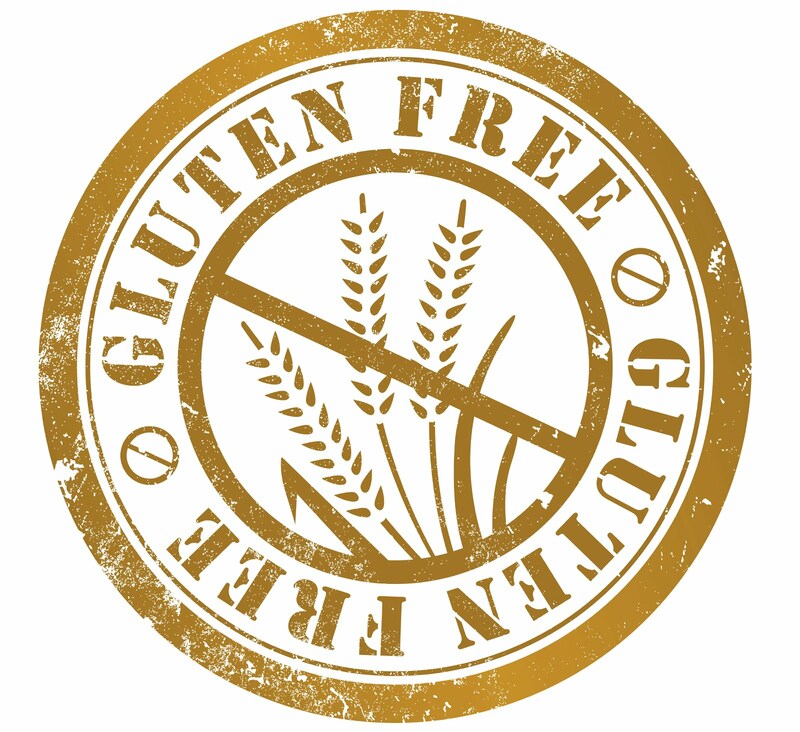 According to the Mayo Clinic those with Celiac disease experience an immune response to the protein found in wheat, barley, oats, and rye which in turn makes them feel very ill, causing all sorts of symptoms. This may or may not be inherited. Poor diet could be a factor as well. Eating a lot of highly proccessed foods or fast food can load your body full of unhealthy toxins. Chemicals are in these foods. God intended for us to eat fruits vegetables and whole grains and fresh meats. Real food, not food products! Another cause of digestive problems in general, including gluten sensitivity, is a spinal problem. Those of you who have gluten sensitivity like I do need to stop and think about what other problems may be present. Do you have scoliosis as well? Have you ever injured your back? Had back or neck surgery in the past? Even if you do not experience pain in your back or neck, if it has been previously injured or you have a hereditary spinal issue like scoliosis, it could be the cause of your symptoms. Each part of your spine affects different organs in your body. Your digestive system is not excluded! I know this sounds like a long shot, but I am finding this to be true myself personally! Check out these interesting facts. "5 Trust in the Lord with all thine heart; and lean not unto thine own understanding. 8 It shall be health to thy navel, and marrow to thy bones." A positive attitude goes a long way as well! Proverbs 16:24 - "Pleasant words [are as] an honeycomb, sweet to the soul, and health to the bones." TO SUM IT ALL UP-1 Corinthians 10:31 - "Whether therefore ye eat, or drink, or whatsoever ye do, do all to the glory of God." Have a healthy, happy, gluten free day! TO CHECK OUT MORE OF EM KENNEDY'S WRITINGS CLICK HERE.